It creates mould, disrupts families and businesses, and harms the structuresintegrity which can lower the value of your property. 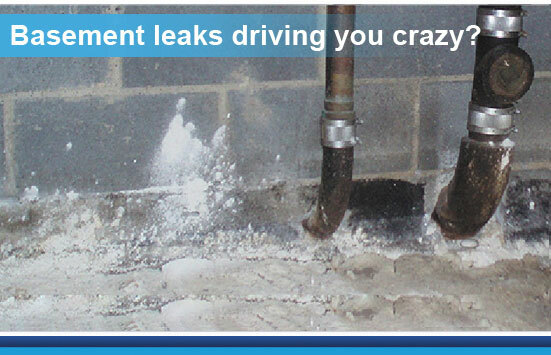 Fortunately, Superior Waterproofing Solutions can help by stopping and preventing water damage. Mould produces microscopic cells called “spores” which can spread easily through the air. 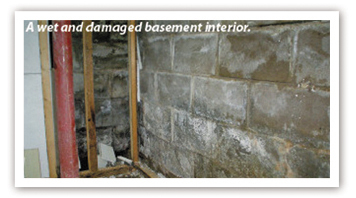 Mould should not be permitted to grow and multiply indoors (caused by dampness). Mould may affect your health when exposed to it. 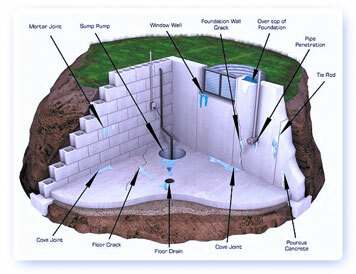 Superior Waterproofing Solutions offers fast, effective ways to stop and avoid unnecessary harm to your home. 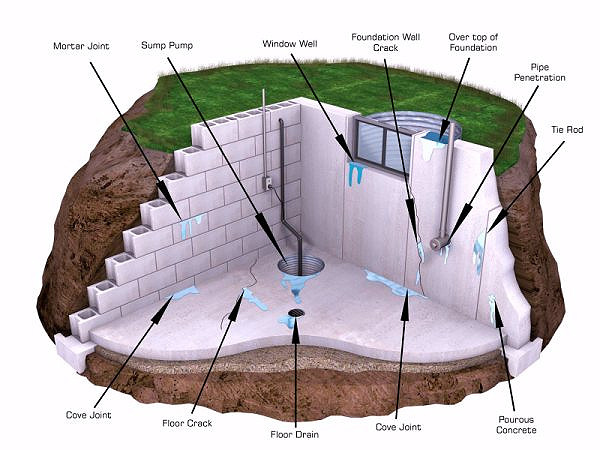 Protect your investment, increase your home's value, and create a healthier environment with the expertise from Superior Waterproofing Solutions.